Guantanamo Bay detention camp (GITMO) is a US prison located on the coast of Guantanamo Bay, Cuba, within the Guantanamo Bay Naval Base. It was created in 2002. There have been numerous debates over whether the camp should be closed or not. The long-awaited peace deal between the Afghan government and the Taliban may be reached by April next year, a US special envoy for Afghanistan said following a meeting with insurgent group’s emissaries in Qatar. 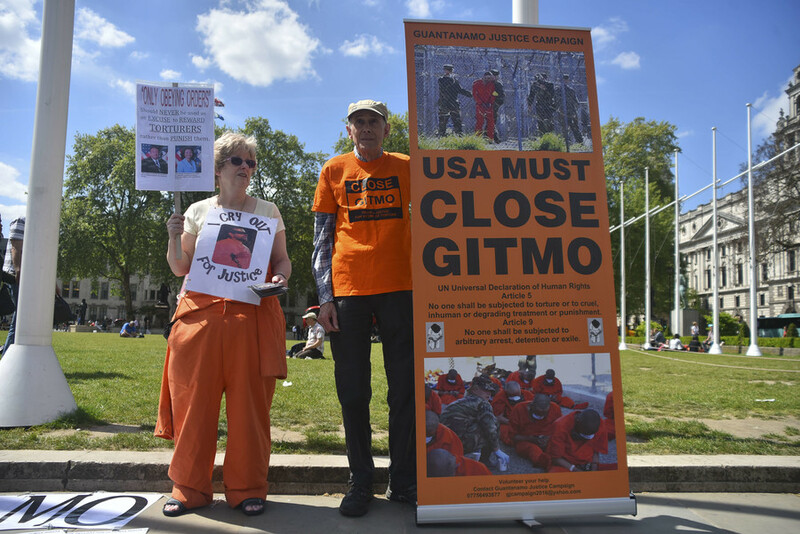 A group of prisoners held in the Guantanámo Bay for years without charge have petitioned a US federal court, demanding they be tried or released. 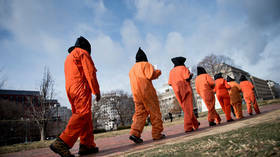 Gitmo, however, exists outside of the US legal system, a former detainee has warned.